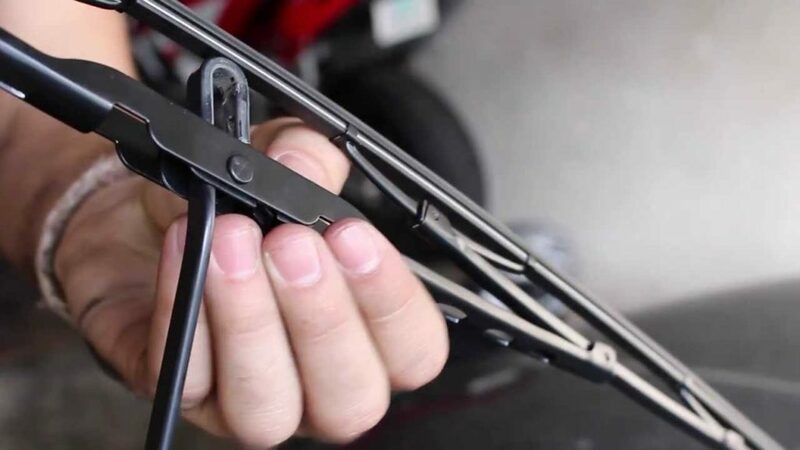 The following 29 proven-to-work car hacks will help you keep the interior clean and organized, make car maintenance cheaper and easier and the time you spend in your vehicle more enjoyable. Apply a small amount of whitening toothpaste to a clean cloth. 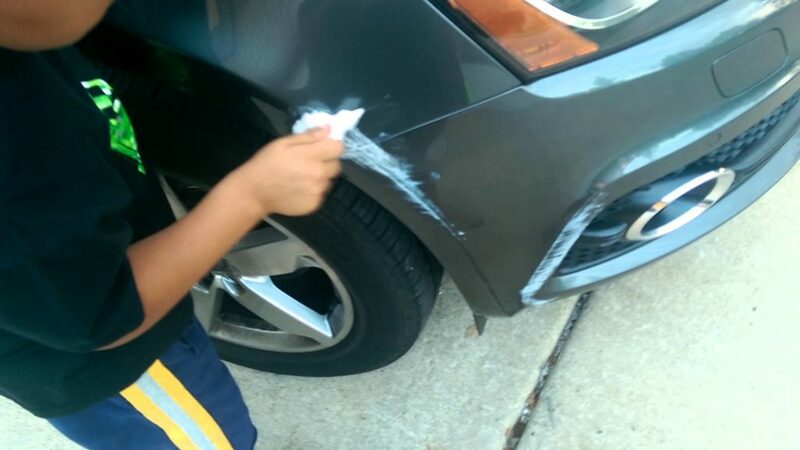 Rub the toothpaste gently onto the headlight until the entire lens is covered. It will take some time and a little pressure to brighten the lens. Use clean water to rinse off the toothpaste. Apply a thin coat of car wax or furniture polish to protect the lens from UV rays. 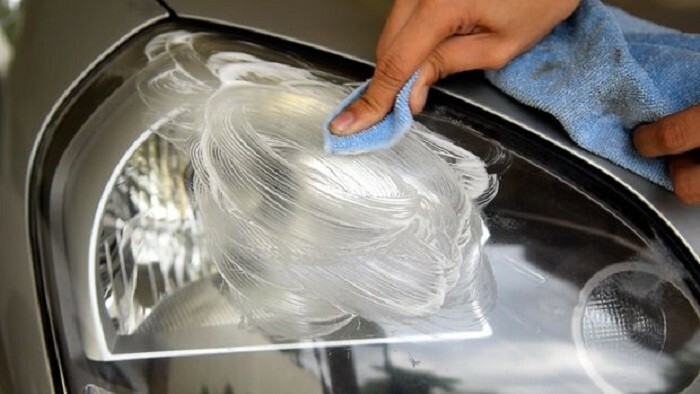 Another hack using toothpaste is the removal of scuff marks from your paint. Apply the teeth cleanser to a clean rag and gently buff the scuffed area. After you wipe the area clean, the scuff marks should disappear or be less noticeable. If you drive a vintage make and model that is not equipped with built-in cup holders, you can create one using an old shoe. Place the shoe within easy reach on the floor between the seats, near the gearshift or on the passenger seat next to you. 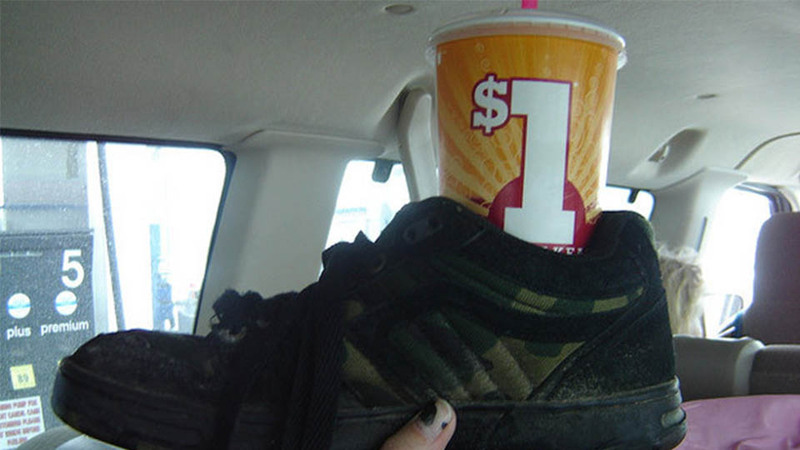 The shoe provides additional support for the cup and reduces the chance of a spill. Removing registration decals and adhesive window stickers can be difficult. The simplest way to remove the adhesive is with wet newspaper. 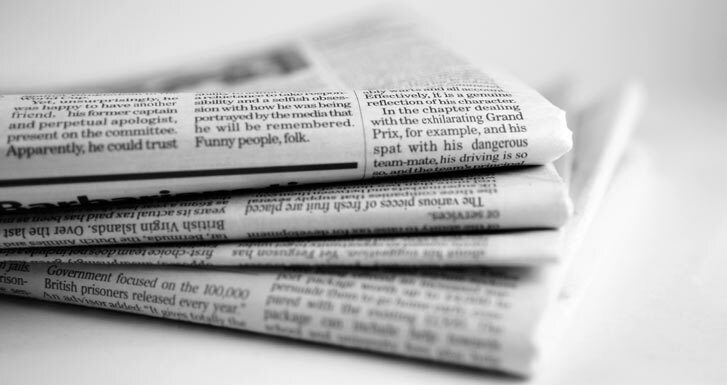 Immerse a newspaper page in warm water. Press the wet newspaper against the decal or sticker. The sticker will absorb the water, which will soften the glue in a matter of minutes. The sticker or decal will be easier to remove. If you have a difficult time getting a key onto the ring of your key chain, use a stapler remover to pry the rings apart. Place the teeth of the staple remover between the two rings. When you press the staple remover, the rings will separate. Place the key in the opening. 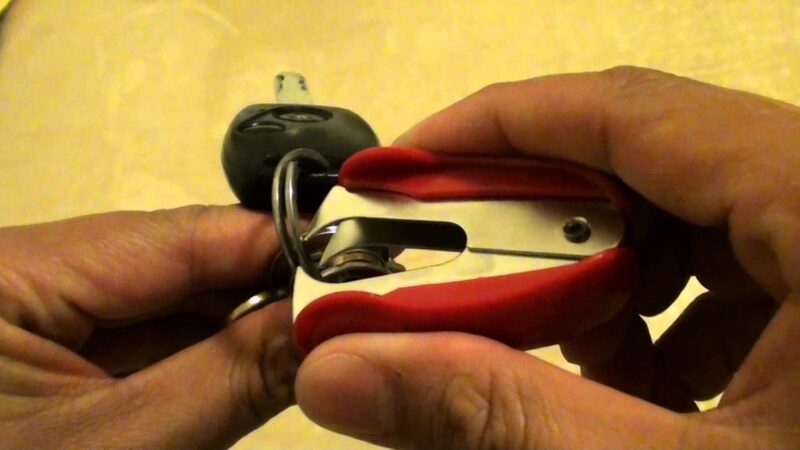 Slide the key behind the stapler remover around the key ring if necessary. Seat heaters are designed to make riding in car during cold months a lot more pleasant. 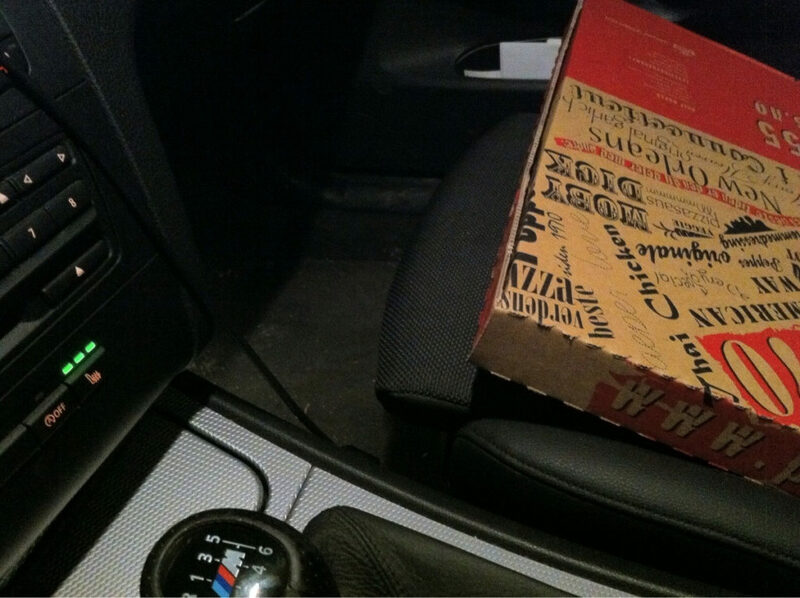 Regardless of the weather, the seat heater can keep your pizza hot as you drive home. If you do not have sufficient space to fully open the car door, you can inadvertently bang it against the wall of your garage. You can protect the door from dents and avoid chipped paint by using a soft foam pool noodle. Split the noodle in half lengthwise. 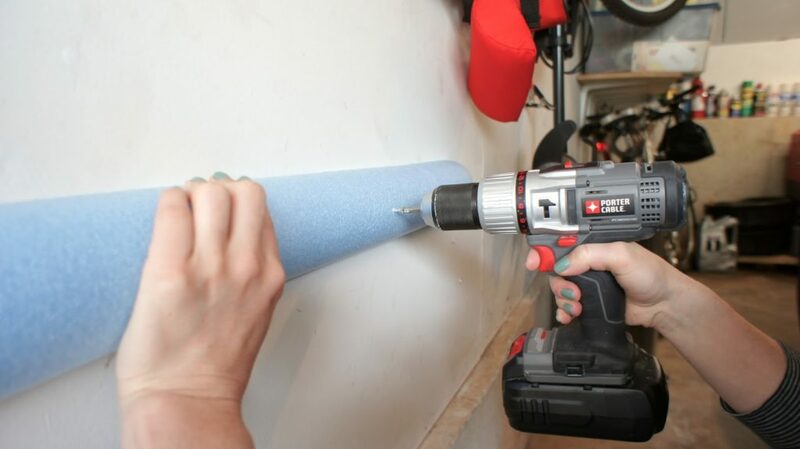 Attach the foam noodle to the wall with glue, nails or bolts at the height where the door meets the wall. When you open the door, it will hit the foam padding rather than the wall. 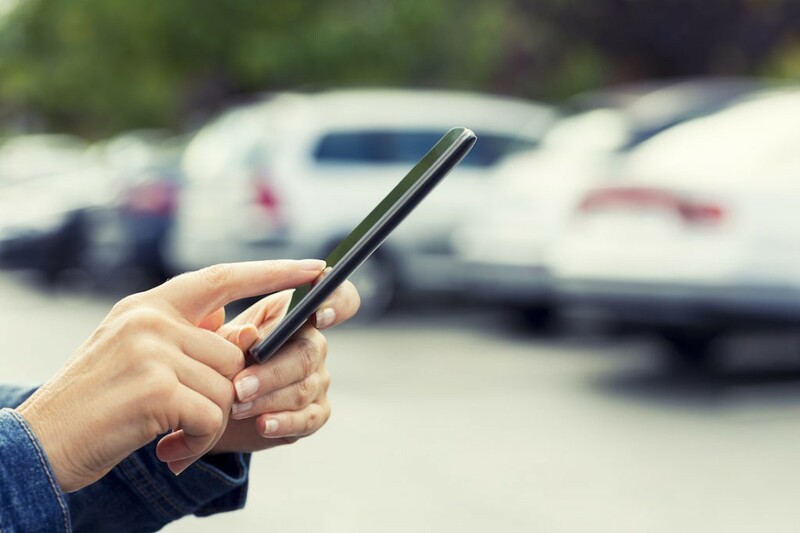 There are now apps available that will help you locate your car in a parking garage or an outdoor lot. In addition to storing your car’s GPS location, iParkedHere enables you to find your vehicle using other data, including photographs of landmarks and other helpful notes. Other vehicles, supermarket carts and airborne road debris can blemish the appearance of your automobile’s body panels with unsightly scratches. If you do not have touch-up paint available, you may be able to fix the nicks with colored enamel fingernail polish. Match the color as closely as possible, and apply the nail polish as you would the touch-up paint. 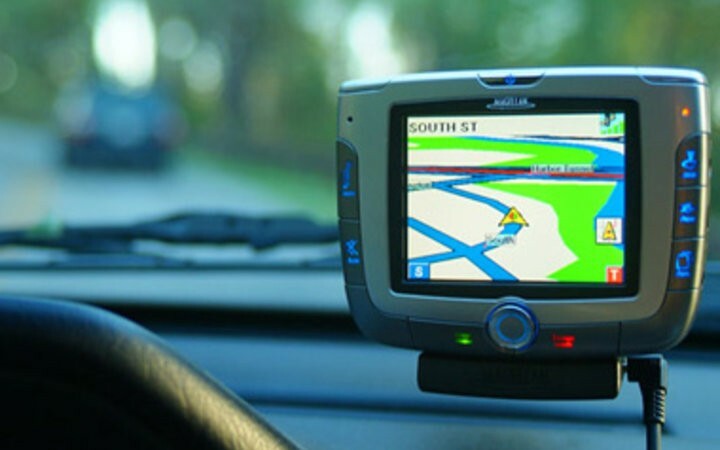 Studies show that drivers can save time and gasoline when using a GPS. In addition to showing the most direct route, these systems help you avoid congested traffic and reduce the potential of getting lost. 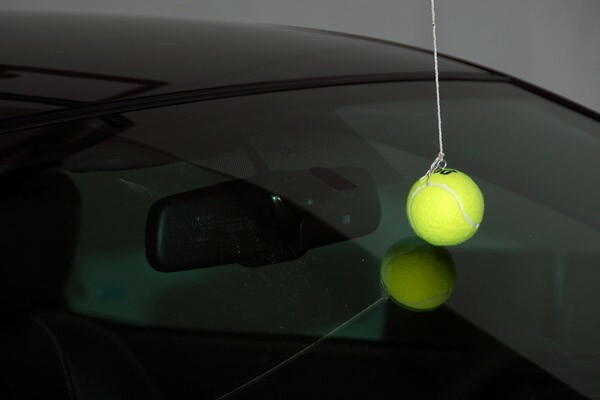 If you have difficulty judging the distance between the wall of your garage and the front end of the car, hang a tennis ball from the ceiling. The first step is to carefully park the car in the desired position in the garage. Stand on a ladder to attach a strand of string or yarn to the garage ceiling with a screw. Tie the other end of the cord to a second screw that is inserted into the tennis ball. Adjust the length of cord until the tennis ball rests gently on the windshield. When parking the car, stop when the windshield makes contact with the tennis ball. 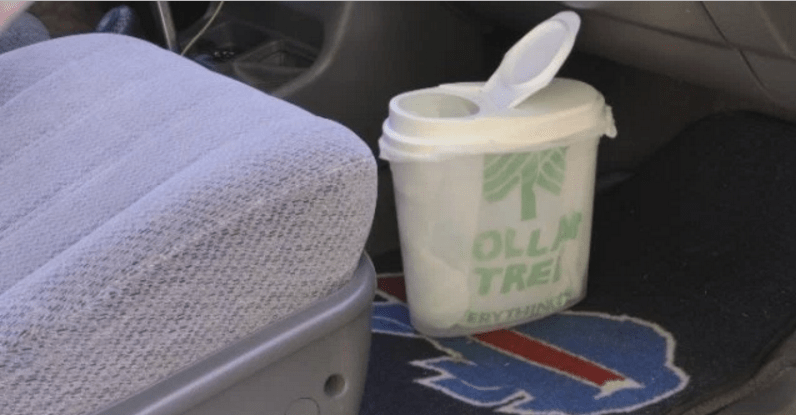 Overtime, your car accumulates paper like drive-thru receipts and other debris. To keep its interior clean, use a plastic cereal container with a lid. When closed, the top keeps the contents of the bin from spilling. Use a small bin liner or plastic grocery bag to keep the container free of dirt and spills so that you do not have to clean it. The bin liner is easy to remove and throw away. Your visibility can be impaired when you are driving into the sun when it is at a low angle because the visor does not block all the light. The position of the sun may make it difficult to block sunlight streaming through the side window as well. To prevent these possible hazards, cut a thin sheet of colored plastic film so that it matches the dimensions of your windshield and side windows. You can move the film depending upon the position of the sun for a more safe and comfortable ride. 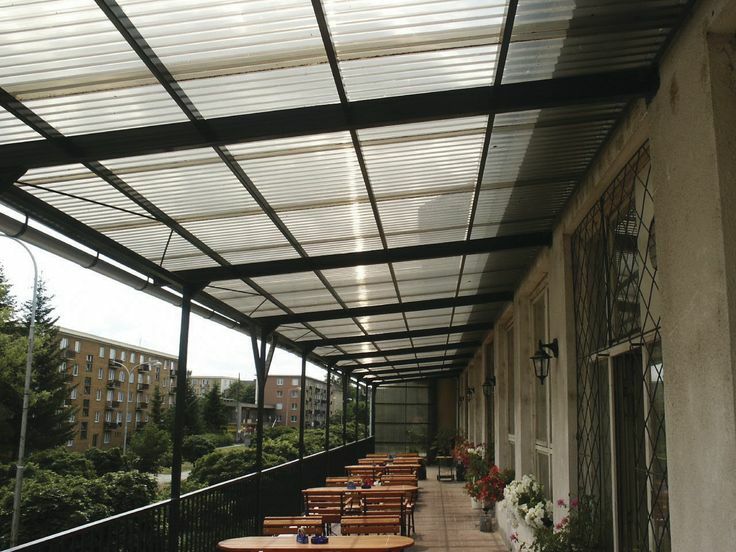 Surface static will help the film adhere to the glass, so you do not need any adhesive. The coat hooks near the roof of your car’s interior have limited use. Attach a mesh cargo net to the hooks to create a place to store clothes, hats, gloves and other items that you do not want to place on the floor. Position the net so that it does not block the view of passengers sitting in the back seat or the driver’s ability to look through the rear window. 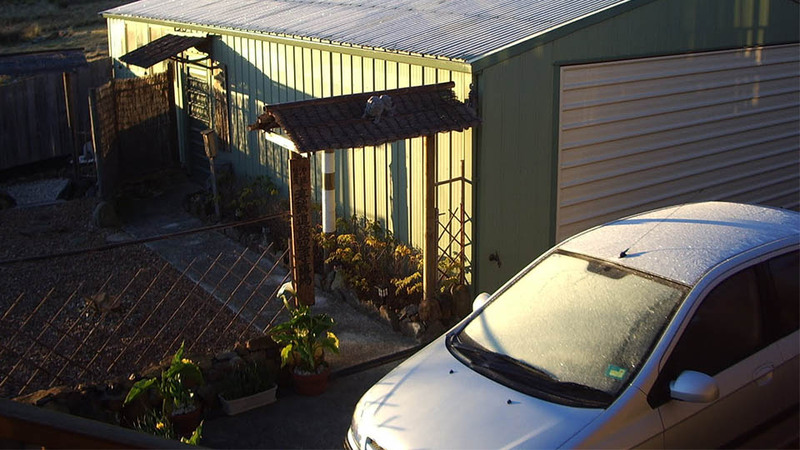 In addition to avoiding the hassle of scraping your windshield, you can save time on cold mornings by parking your car facing east in the evening. The early morning sun shining on the window will help melt the frost. Depending upon the temperature and the amount of frost, you may be able to clean the windscreen using just your wiper blades while you wait inside your warm car. 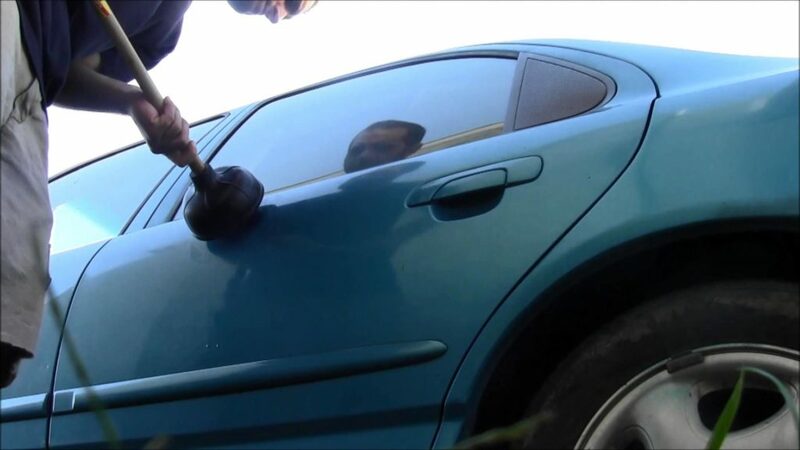 The suction power of a plunger can remove small dents from the body panels of a car. When pulled back, the force of the reverse suction power of the plunger pulls the dent forward and back into position. 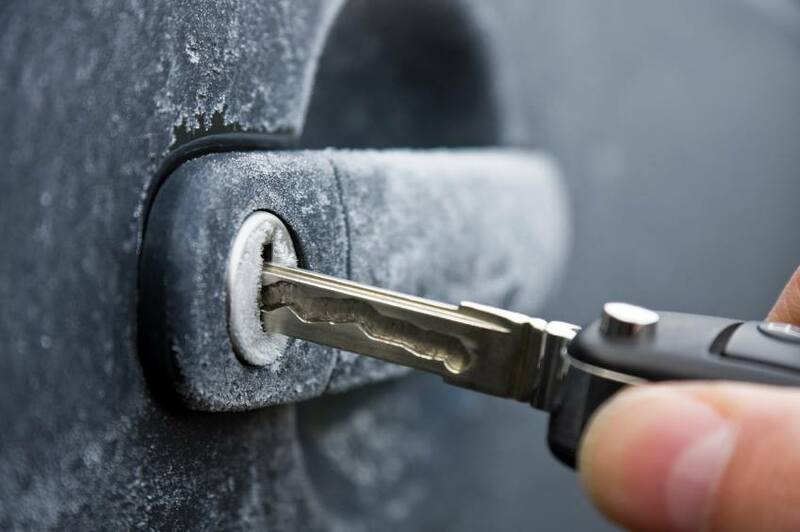 If your key does not turn the door lock on a cold morning, squirt hand sanitizer into the tumbler. Hand sanitizer has a high alcohol content. The alcohol breaks down any ice that may be present in the lock. While older model vehicles are equipped with seldom-used ashtrays, they generally do not have cellphone docking stations, a popular feature in late-model cars. With a little time and a few dollars, you can convert your car’s clean and unused ashtray into a docking station. You can see how Jason Torchinsky performed the feat by checking out this article on Jalopnik. 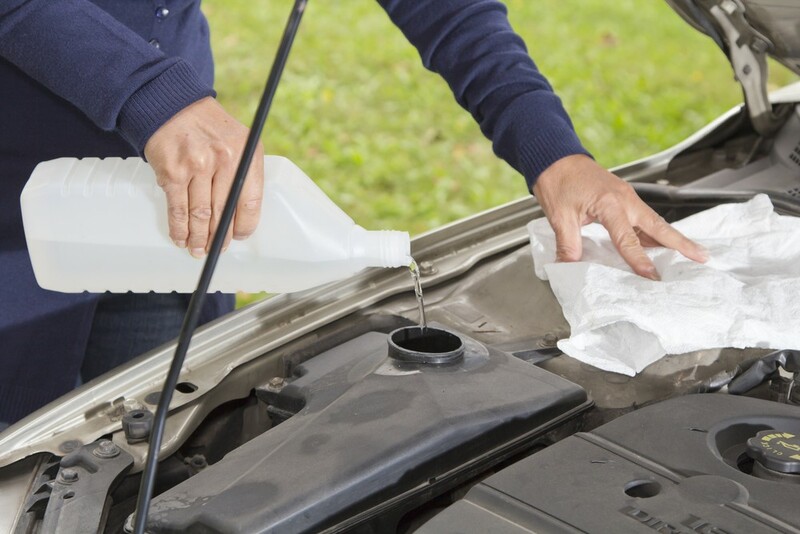 If you do not have access to cleaning supplies like the soapy water and squeegee at the gas station, you can remove bugs, dirt and grime from your widows with a razor blade. While holding the razor blade between your thumb and forefinger, carefully scrape the window. Take proper precautions to avoid cutting yourself on the sharp blade. 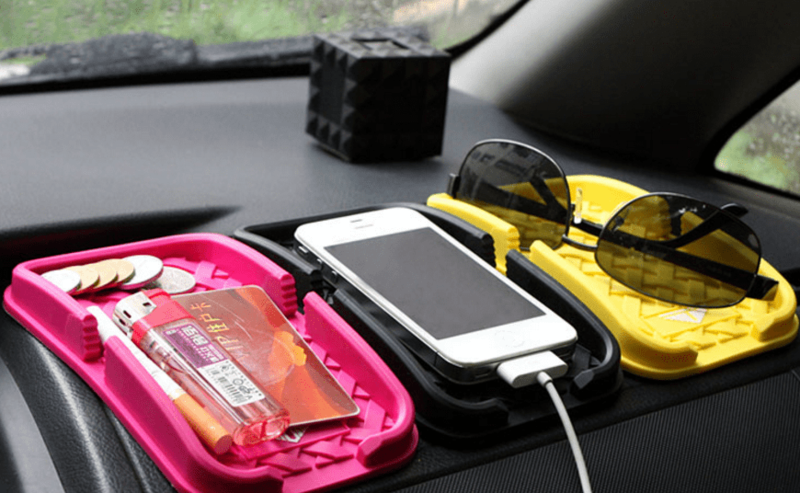 These versatile multifunction mats attach to your dashboard and then can be used to hold your GPS device, smartphone, sunglass case and a number of other items. No adhesives or magnets are required to keep essential items within reach. You no longer have to worry about items sliding off the dashboard again. These sticky mats are available online from a number of discount retailers, such as eBay and Amazon. While this hack is semi-technical, anyone can do it. Rather than try to explain all the details, we recommend that you head over to YouTube and watch Kipkay transform a cheap cassette adapter into a Bluetooth music player for just a few dollars. It is important that your reservoir be completely clean and free of any toxic materials before trying this hack. Disconnect the fluid lines from the spray nozzles and run them into the passenger compartment. Fill the reservoir with your favorite beverage. When you push the wiper fluid button, the pump will dispense your drink. Most modern handheld electronic devices connect and are charged via a USB connection. 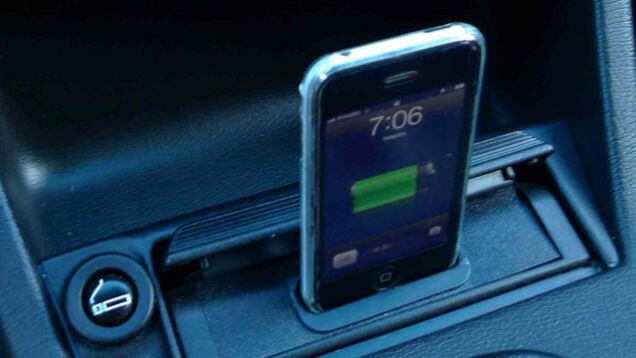 This hack eliminates the requirement for a specific car charger kit for each device. 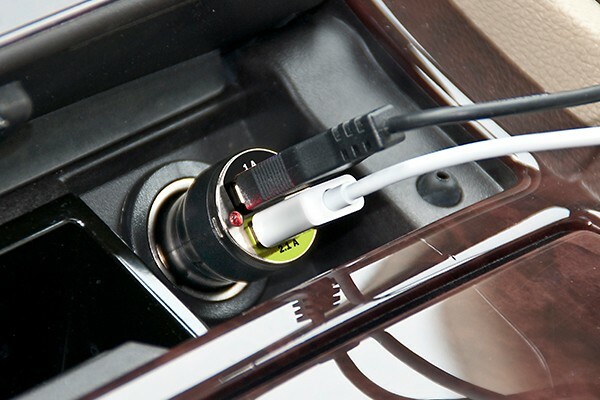 Purchase a dual USB adapter for your cigarette lighter. This will save money on unnecessary accessories while enabling you to charge multiple devices simultaneously. While you should not operate your car with a broken fan belt, you may need to improvise if you become stranded. 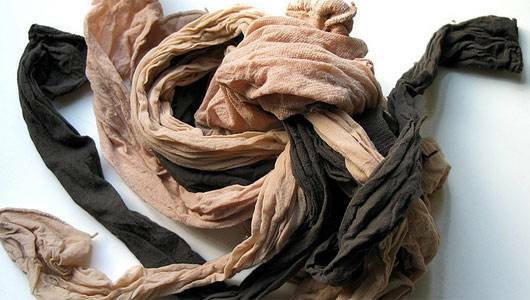 If it cannot be towed, stretch the pantyhose tightly around the pulley wheels. Tie the ends together and cut off the excess material. Carefully drive the car to a repair shop. 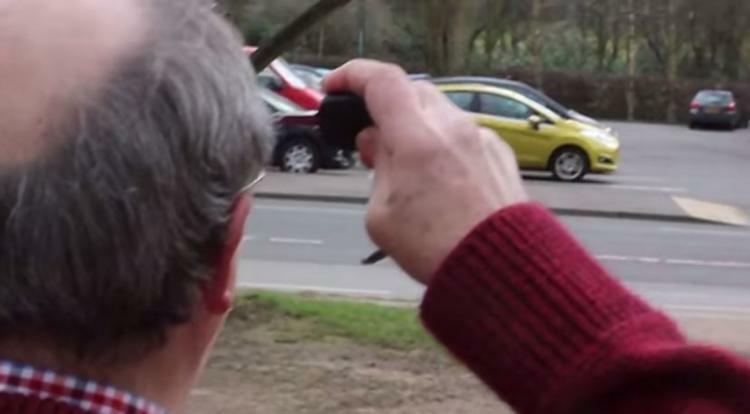 When you hold the key fob under your chin, you are capacitively connecting it to your head. Scientists confirm that the fluid inside your head acts as an improved conductor that boosts the signal a few more car lengths. 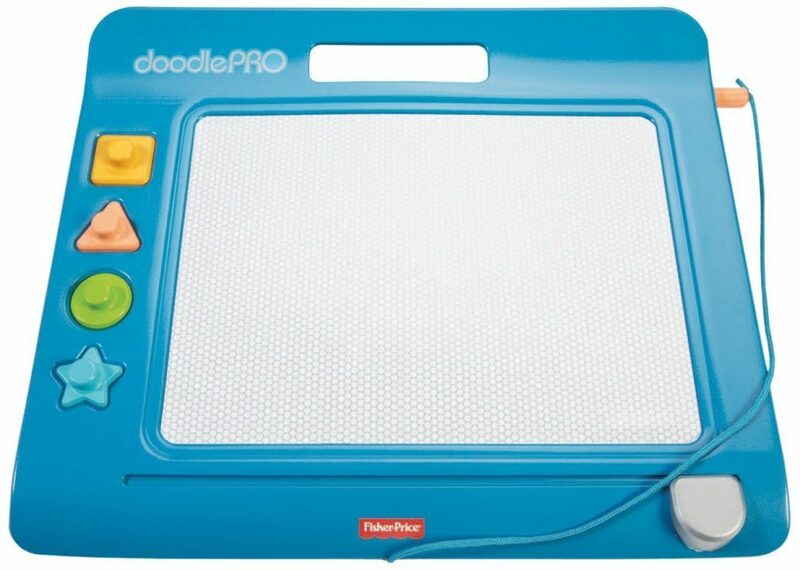 Old school toys like Etch-A-Sketch or Magna Doodle provide hassle-free entertainment for young children during a long car ride. Children can create a variety of drawings without paper and markers or batteries and recharging. The large drawing surface can also act as serving trays that can prevent food spills, which helps you keep your passenger compartment clean. Hang a shoe organizer on the back of one or both seats with zip ties. Use the pockets to hold markers, crayons and paper as well as small toys, gloves and maps. 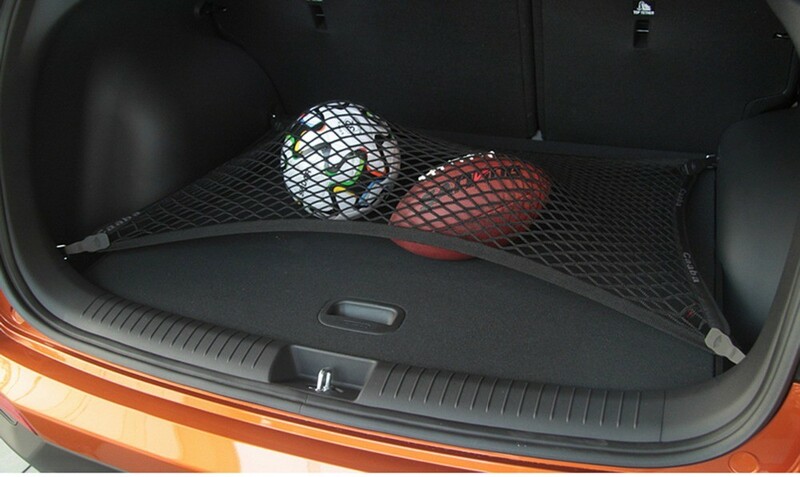 Your car will be less cluttered and more organized. When you must drive during icy road conditions, you can improve your traction if you get stuck with Kitty Litter, sand or the floor mats. During winter months, carry a bag of cat litter or sand in your trunk. 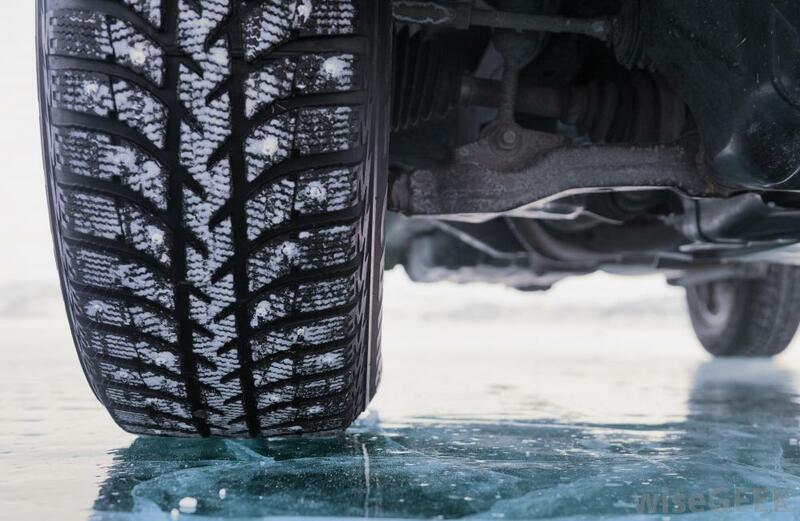 You can position the mats, sand or cat litter in the path of your vehicle’s wheels to improve the traction on the icy surface. The dry material will give your tires something to grip. The floor mats may also work if your vehicle is stuck in the mud. Place a scented candle in one of your cup holders. Make sure that the candle is in a container. As the candle melts from the heat inside the car, it will release the fragrance. 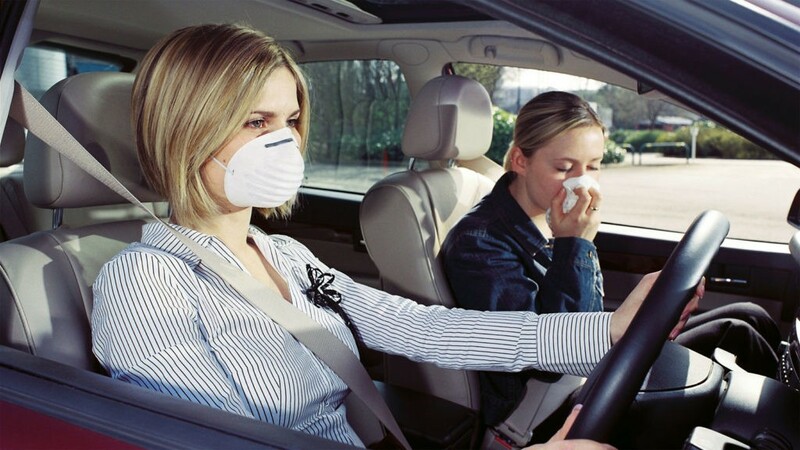 The aroma will be more noticeable on days when the sun heats the passenger compartment. You do not have to light the candle. You can also slip a fragrant dryer sheet into your air conditioning vents. If you know any other quick hacks or tricks for cars or driving, leave a comment below to let us know so that we can add them to the list!